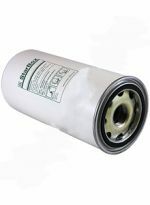 CompressorParts.com is committed to serving all your compressor needs. 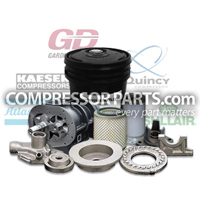 Trust us to carry a portfolio of high quality compressor replacement parts for popular original equipment manufacturers (OEMs) including Atlas Copco, Ingersoll Rand, Gardner Denver, Sullair, Quincy, and more. We understand the importance of equipment-replacement part compatibility. 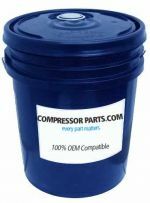 Our Compressor Model Parts reference tables were created to assist in selecting replacement parts including air filters, oil filters, separators, ring kits, and valves best for your rotary screw, reciprocating, and series compressor models. Browse our Compressor Model Parts reference tables and contact us for the part you need today. 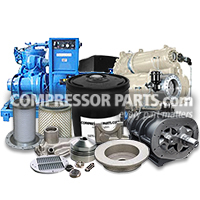 Simply call us at 1-888-855-1123 and our compresor experts will be more than glad to assist.